Fabric xar107 is designed to be used at different sizes from the very large all the way down to the very small, and it works really well at all of those sizes. 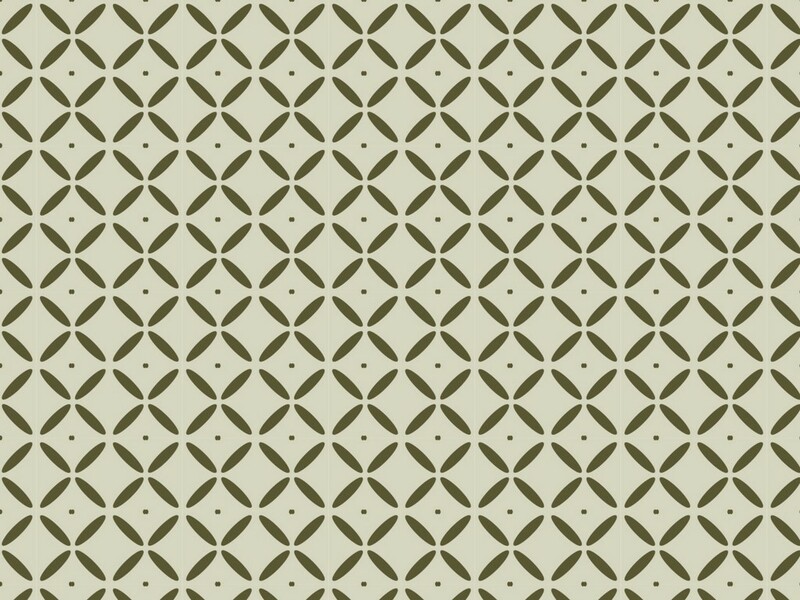 A simple pattern based very much on 1960s designs, it is geometric with a floral touch and shown in three pastel colours which could be mid-century but which perhaps, on closer inspection, owe a little more to more modern times. Notwithstanding this, I have shown the pattern in three different sizes on the model, using an early 1960s dress design. Again, with hindsight, this style of dress is perhaps a little early for this design but it does show the pattern well. The image above is a swatch but larger versions are available on Flickr here, here and here and the composite picture showing the model and all three designs is here. This is a very nice, very plain, very ordinary but very, very practical design for a dress fabric for a work dress, particularly a period one. Although not perhaps the most exciting designs to create these are still very necessary fabrics to have and I have shown my model, Mitzi, showing how they look on a very simple article of clothing. 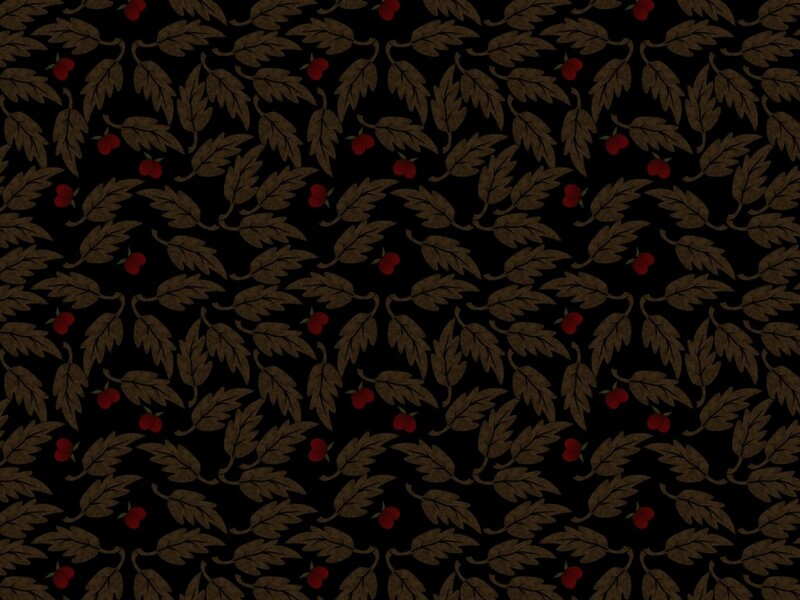 Fabrics like this would have been a staple design to have for any working girl. You can find images on Flickr of the swatches here, here and here and of Mitzi here. As I hinted last time, I have had a little time to experiment with the design colours to produce something that is a little less heavy and a little more fashion fabric rather than a fabric for furnishing. The fabric swatches are available on Flickr in three colours and the links to them are here, here, and here. I also wondered what they would look like as a fashion material for, perhaps, a blouse and my model, Mitzy, has kindly allowed me to style her top with two of the designs. You will see from looking at them that one is in conventional green while the other is in a much more modern colour scheme that would never have been seen in the 1960s, at least not in the first half of that decade. As the 60s closed and that the 70s became more revolutionary with its choice of colours and designs, then this fabric may have been more acceptable. You can see the image of Mitzi here. This is a furnishing fabric that borrowers heavily from the 1950s and is the sort of fabric that was seen on sofas and chairs of the period. The particular leaf design goes all the way back to Victorian times and has had a lot of use on furniture made before the Second World War. 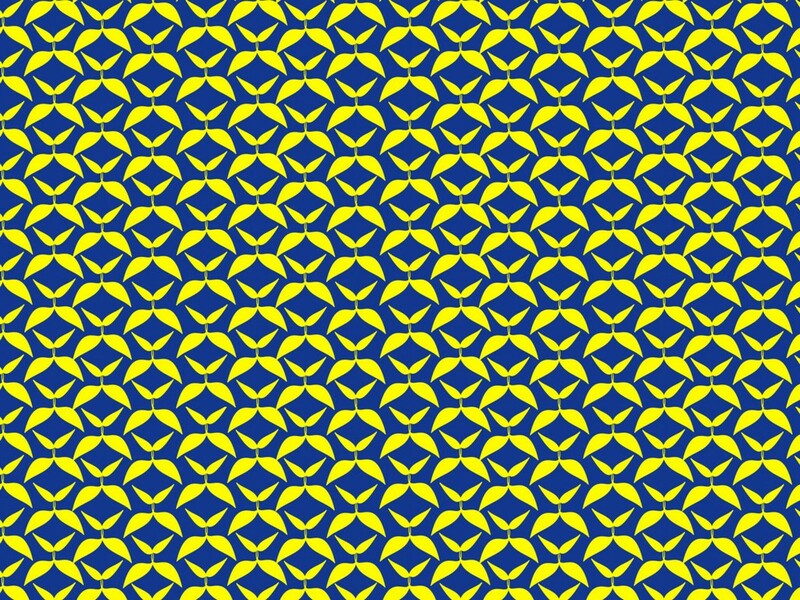 Before the revolution that occurred in design in the late 1950s, early 1960s, this was a frequent type of pattern that was seen on chairs and settees produced after the war and well into the next decade. I believe that this design was often shown with the small fruits that are shown here in order to provide a little colour relief. In fact, this design was made deliberately dark but in a lighter version it might look quite different. Having completed this post I will find some time today in order to experiment and perhaps post the result tomorrow. As I created this for a specific purpose there is only one background and you can see a larger version of it by clicking the image above or an even bigger sample on Flickr by clicking here. 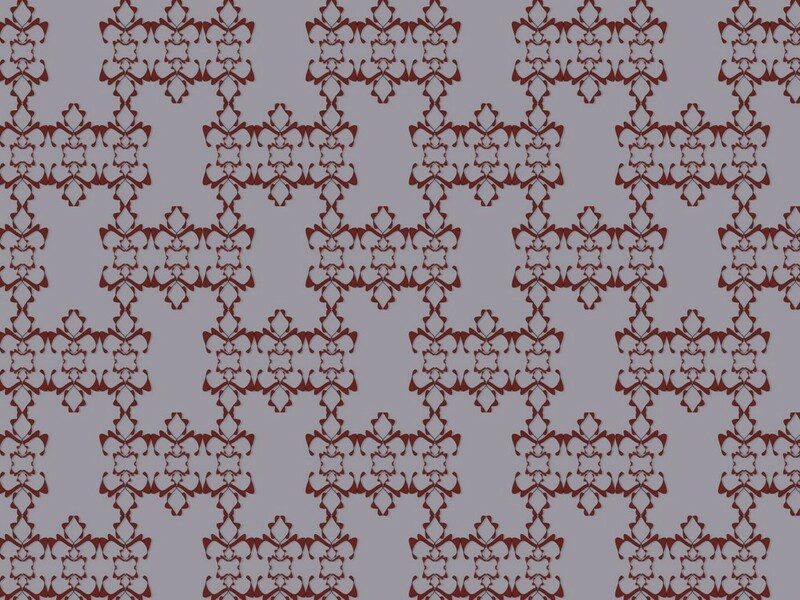 This fabric, xar091, is a very nice and quite sophisticated yet simple advancing motif pattern which is designed for a furnishing fabric. Using a simple pattern like this with a good choice of colours achieves the look of a fabric that can be used for a variety of purposes with the minimum of fuss. 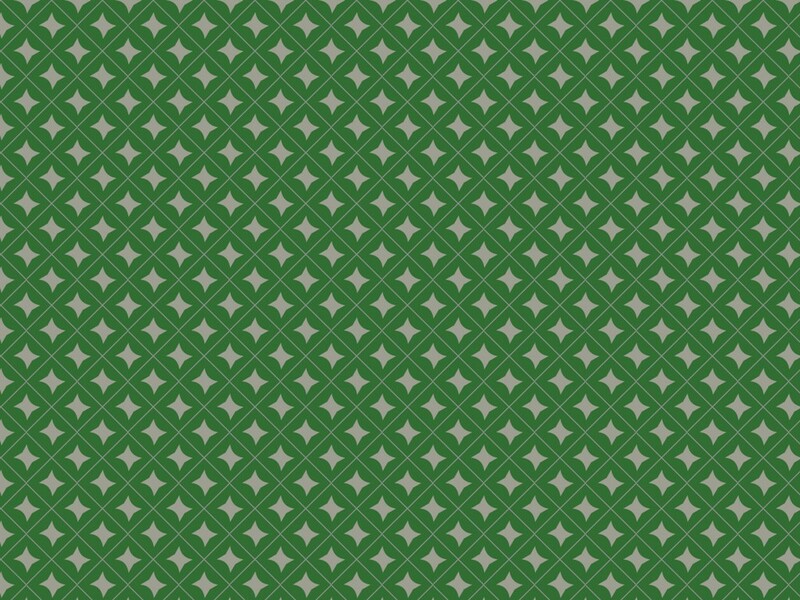 Not a free pattern, there are three backgrounds on Flickr which you can see here, here and here. 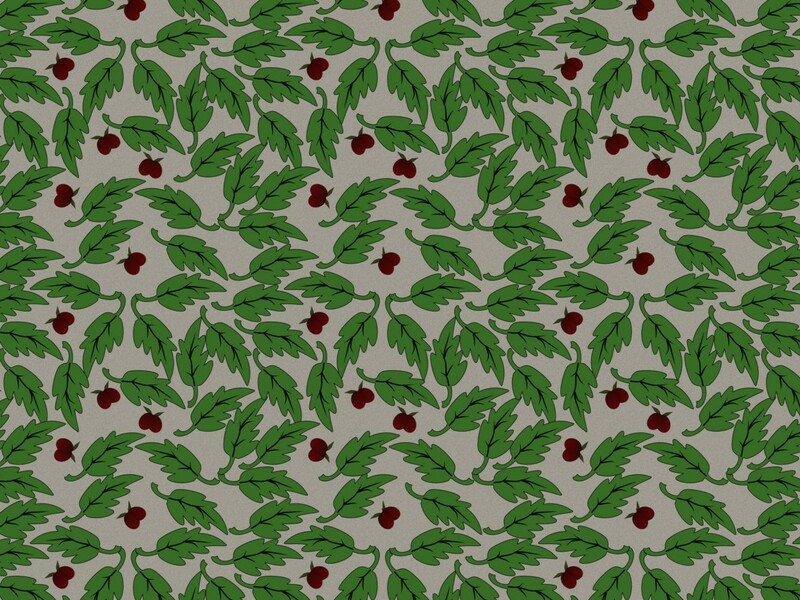 I saw this as a mid-century influenced furnishing fabric but it could also be used successfully as a fashion textile. This is very much a mid-century wall design that you could have seen in many houses during the 1960s. 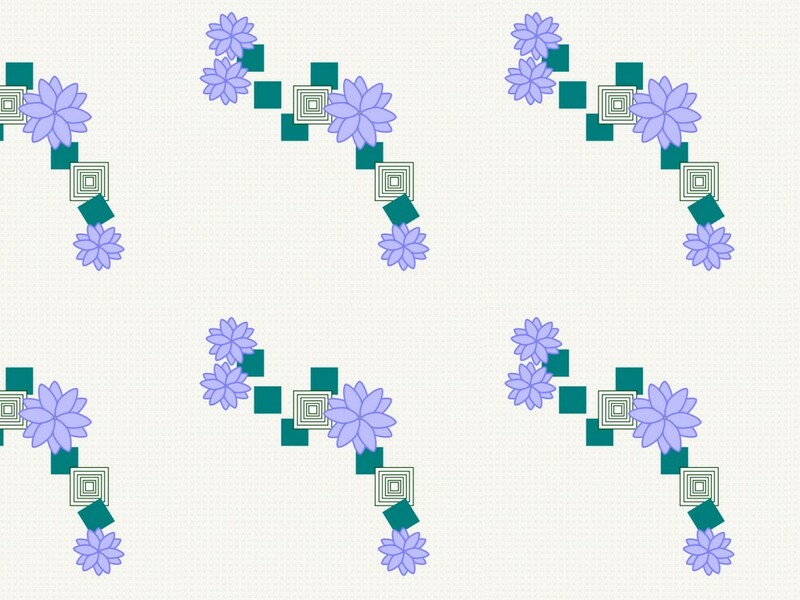 A simple design, it is based on leaf petals and was often used with a white or very light pastel colouring to make the paper into a background paper. Two of the backgrounds uploaded to Flickr are light and you can imagine these fading into the background on the walls of a house. However the third background, the blue one, shows how this design could also be used as a feature paper. It is perfectly possible to use this wallpaper design is both background and feature in the same room. Such a combination would produce both harmony and excitement, the colours being chosen to blend in with the colour scheme. I have created this as a Creative Commons background and you can see the designs on Flickr here, here and here.